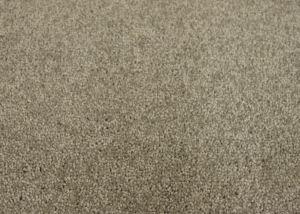 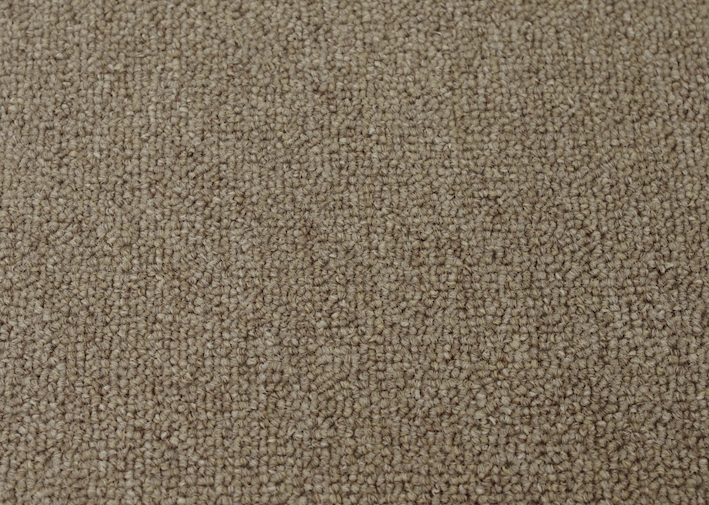 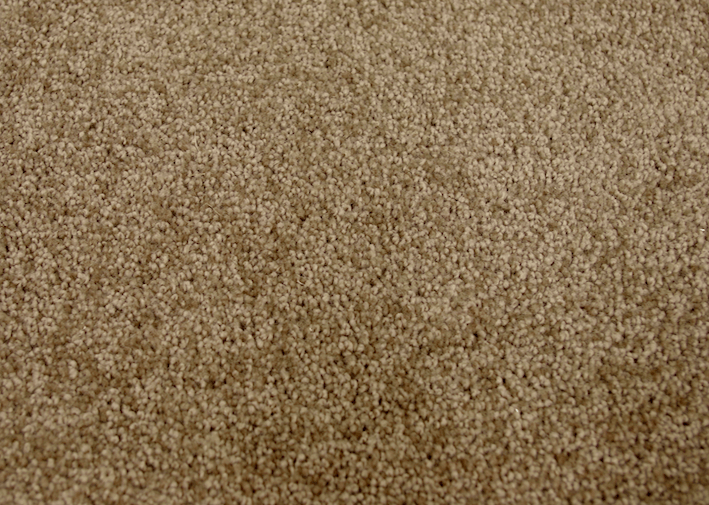 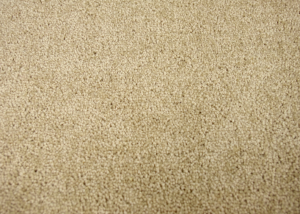 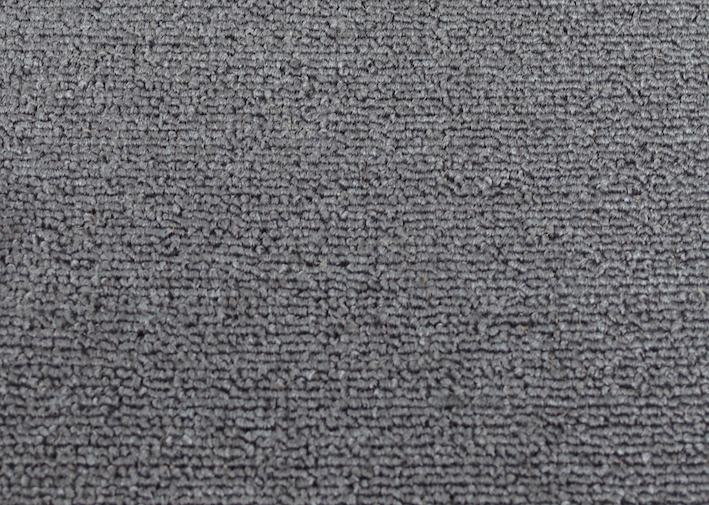 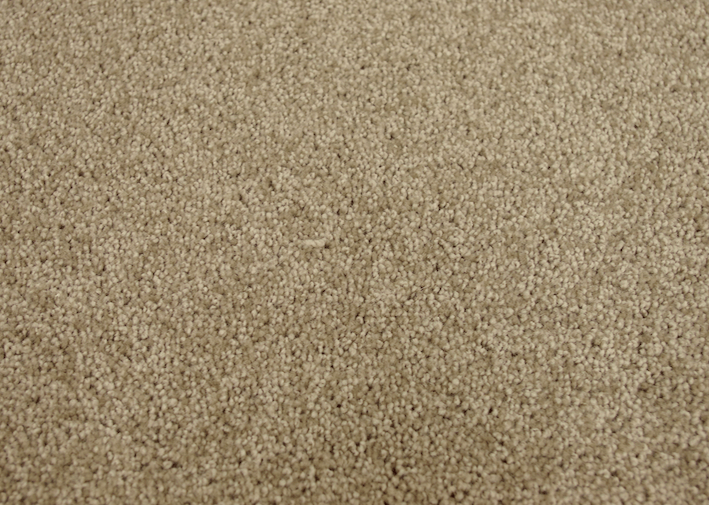 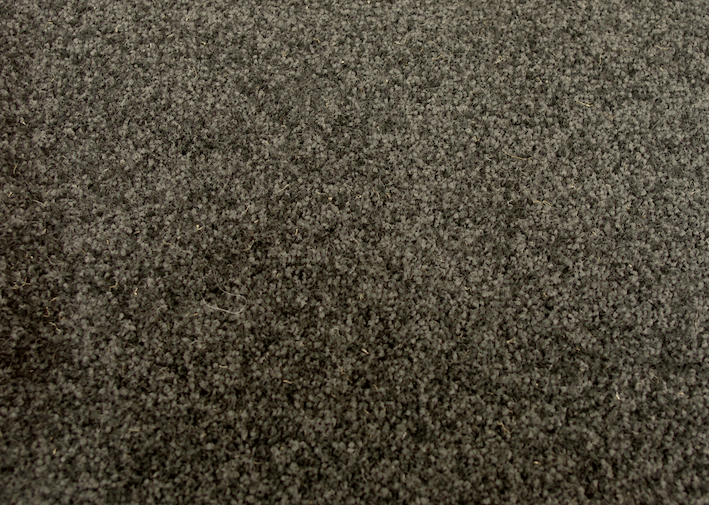 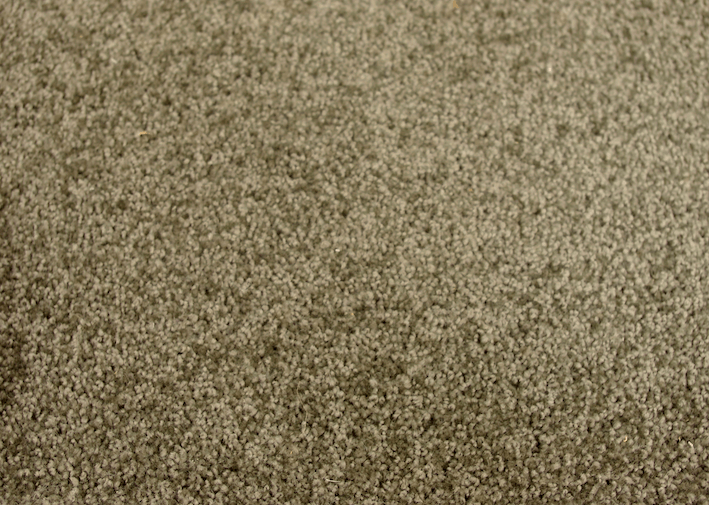 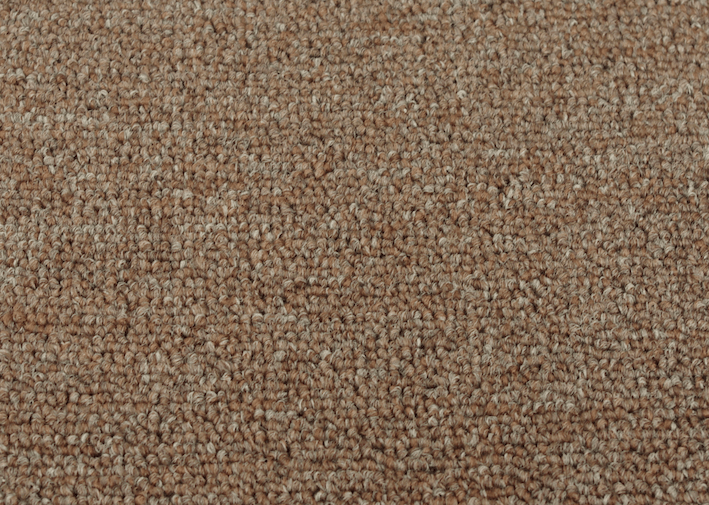 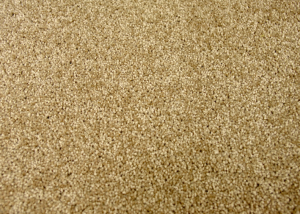 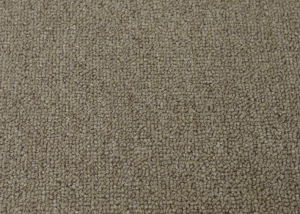 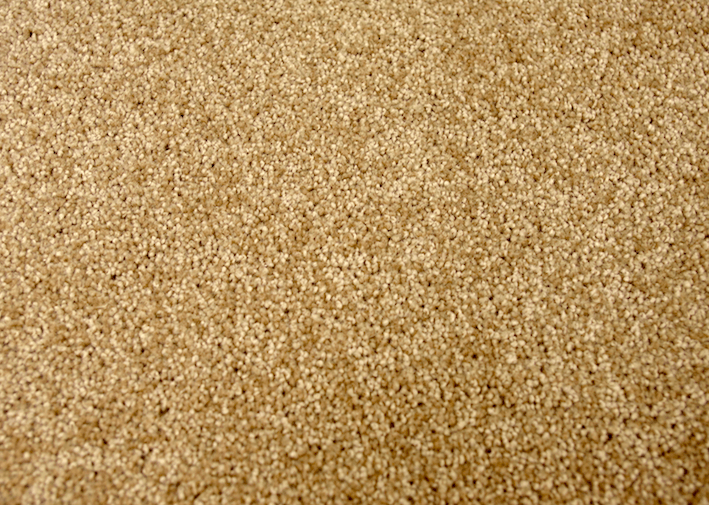 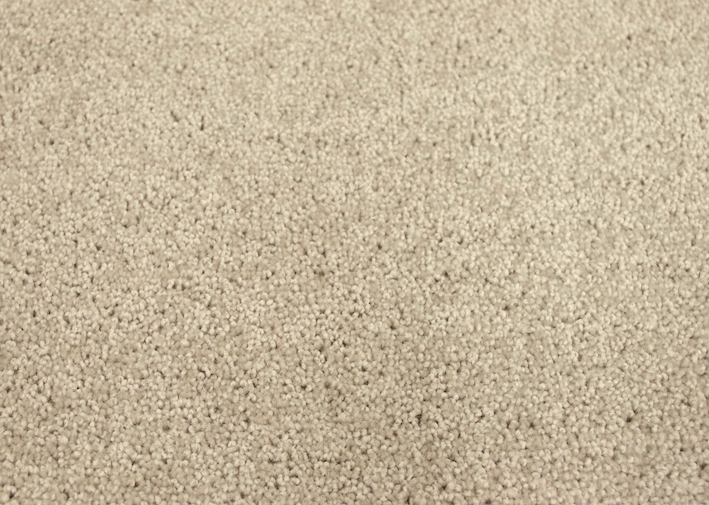 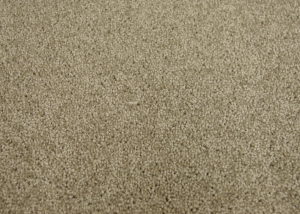 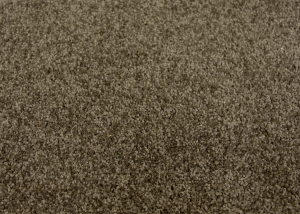 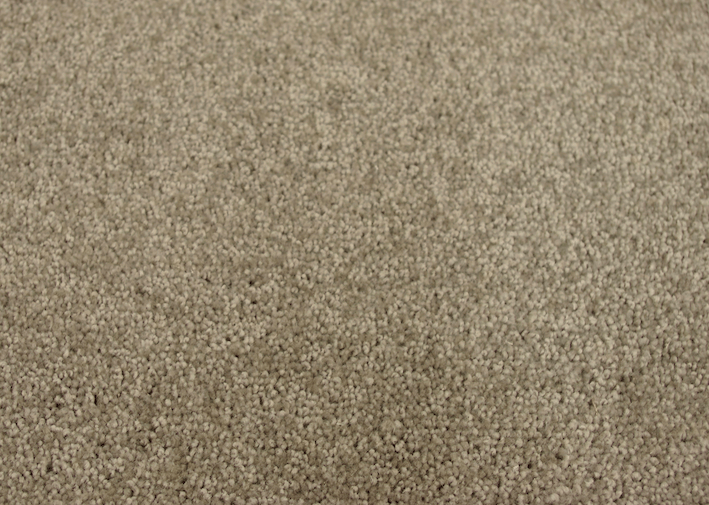 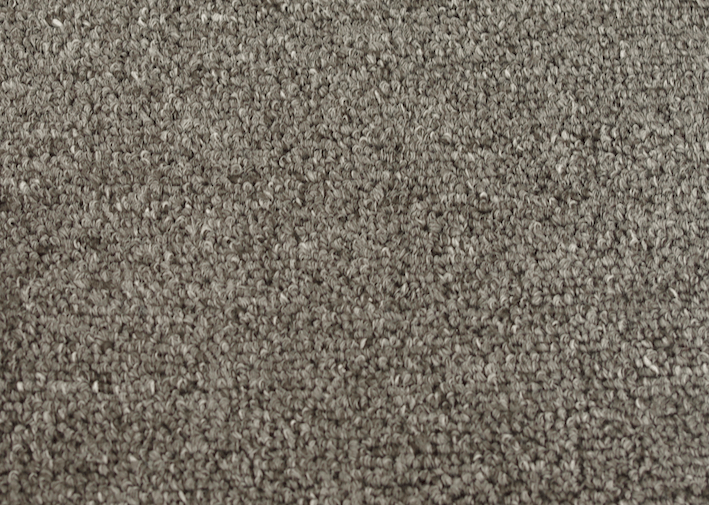 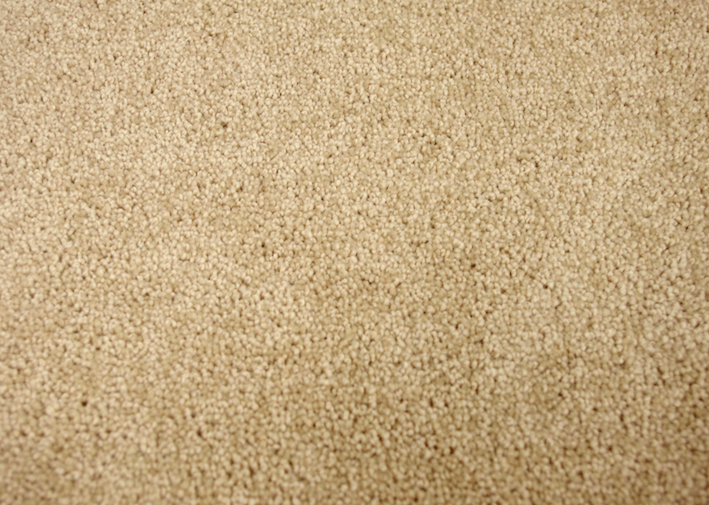 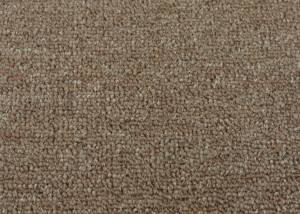 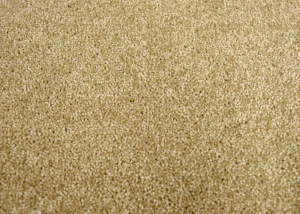 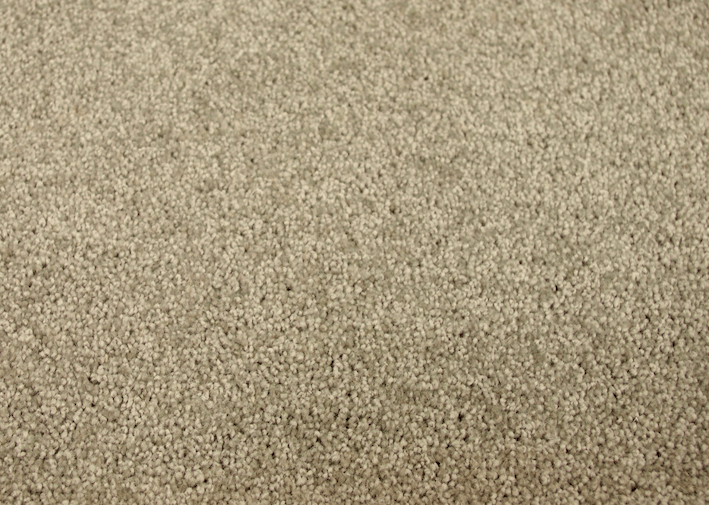 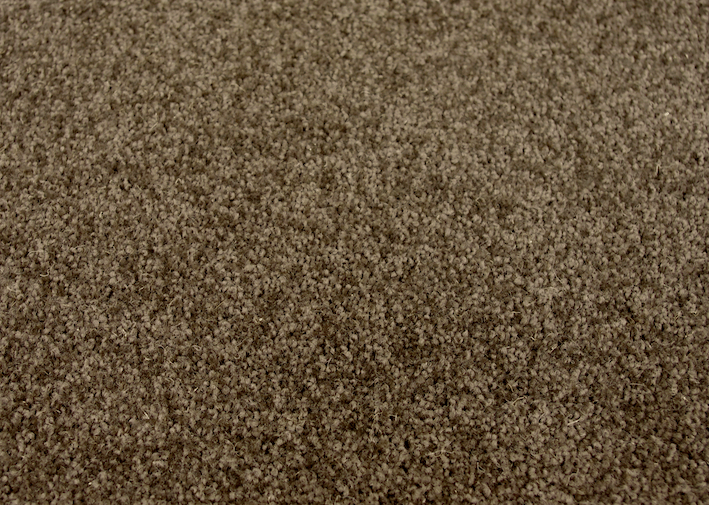 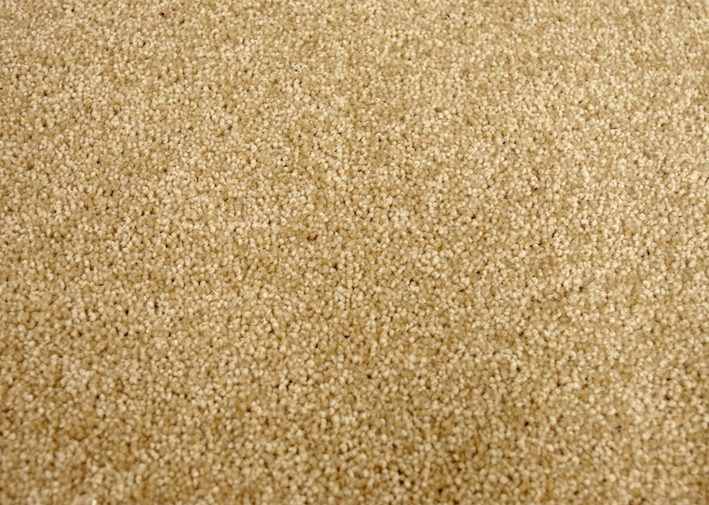 DFS Floorworks is committed to providing Australian made carpet, timber and vinyl flooring materials. 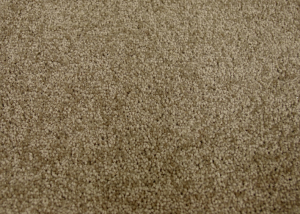 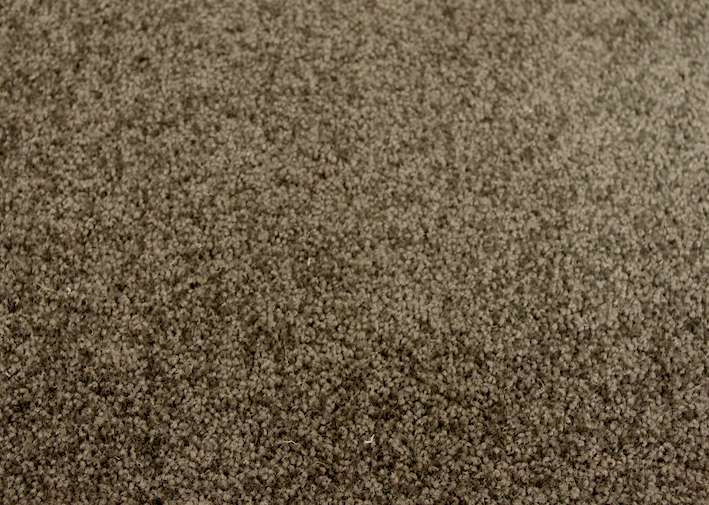 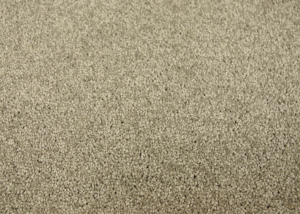 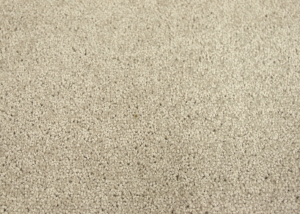 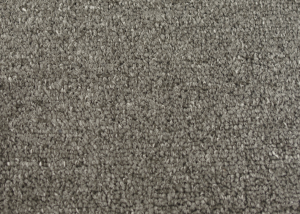 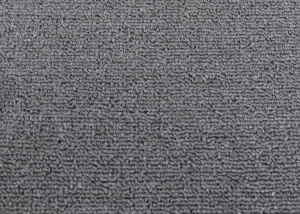 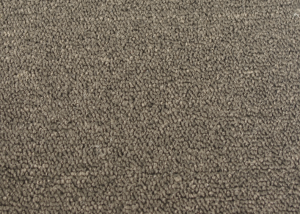 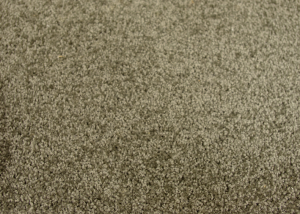 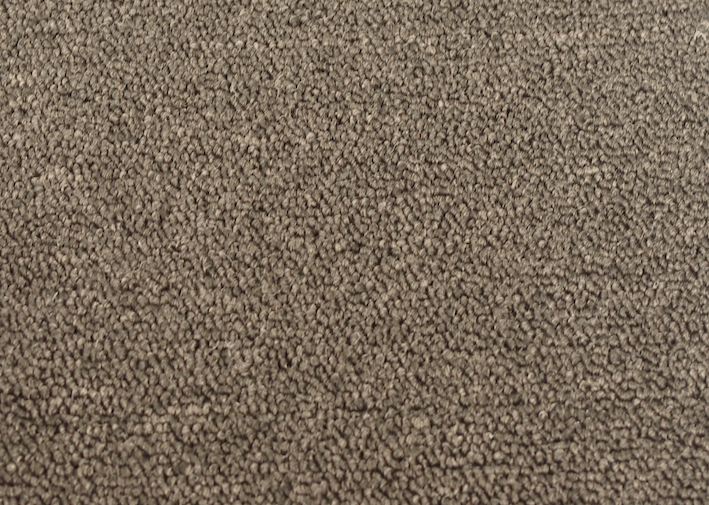 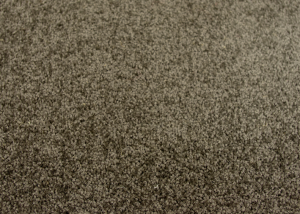 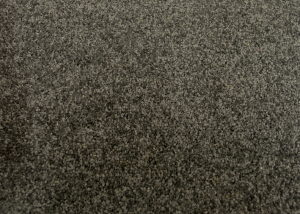 We work with leading Australian manufacturers to provide the highest quality flooring materials available. 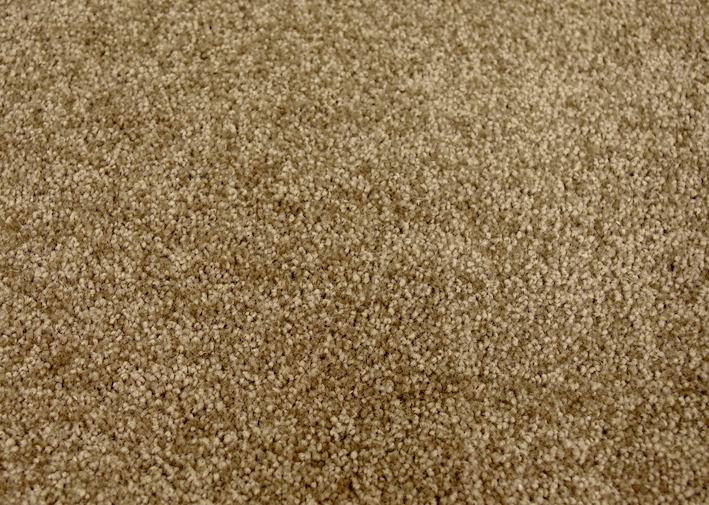 We don’t believe in skimping on quality by providing cheap imported materials. 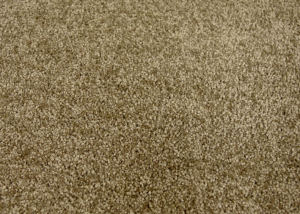 When working with DFS Floorworks, you can rest assured that you are receiving the best service as well as impeccable quality Australian made flooring materials.